The 10 in 1 Handbag... Wear it As You Like It! Life is full of new adventures. 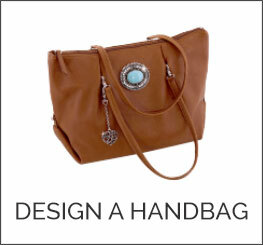 Imagine a handbag that can completely transform shapes to prepare you for any situation! Our convertible 10-in-1 handbag is the most versatile handbag you will ever own. It easily converts from business tote, to night-on-the-town shoulder bag, to backpack, and more... So you can wear it as you like it! 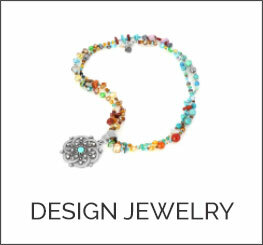 Kimberly Lynn Accessories encourages women to express their individuality. 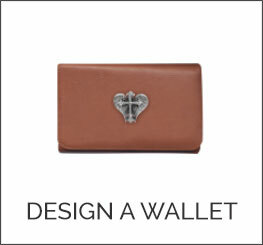 Our unique design studios offer limitless options to build your own customized collections of handbags, wallets, belts and jewelry. 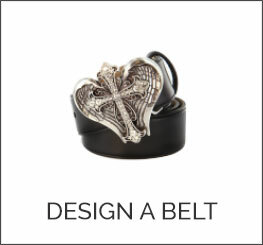 So design it as you like it to celebrate your unique self!